What areas does your network cover? You can use our Mobile Network Coverage Map as a guideline to the areas (within the Republic of South Africa) that will be covered, and by which services. Will Afrihost provide Nano SIMs? We provide SIM cards in three sizes - standard, micro and nano. Please ensure that you select the correct size when you place your order. 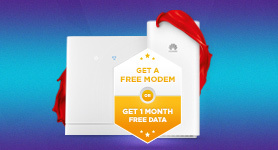 Will the previous Afrihost Mobile Data SIMs be able to do voice calls as well? You will lose all Airtime, Data, SMS bundles as well as other credits held with your current Service Provider. Any messages you have saved on your old SIM Card (SMS, MMS & Voice) will also be lost. Can I use my MTN SIM card to access Afrihost Mobile Data? Yes. MTN clients will be able to sign up for APN access to Afrihost Data from their existing MTN SIM cards. Simply go to our Mobile Data page, choose the data package you want, choose the 'Existing MTN SIM Card' option in the order form and fill in your MTN phone number. We will then enable your new data package to work on your MTN SIM card and will send you all the details of how to setup the Afrihost APN on your phone. Can I use my SIM from another operator to access Mobile Data? No. Only MTN clients will be able to make use of Afrihost mobile data. If your contract is up for renewal, it might be a great time to consider porting your number over to MTN! 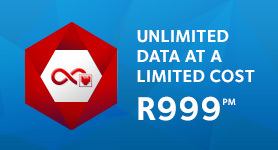 Can I use Afrihost Mobile Data on a SIM that already uses Axxess Mobile Data? Unfortunately not, Axxess and Afrihost use the same system, which means that only one can be provisioned to a SIM at a time. 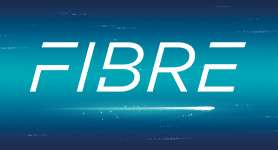 If you want to use Afrihost Mobile Data you will first have to de-provision your Axxess APN. Can I use the 3G device I got from another operator to access Mobile Data? If the device is not network locked you should be able to use the device, provided you have ordered the correct SIM Card size from us for your device. Mobile Number Portability allows you to move to Afrihost without losing your mobile number. Visit our Porting Information Page to find out how you can port your current number to Afrihost. What if I live in a complex or apartment complex? This should not be a problem, but please remember to provide FULL details on your signup form, including your Unit Number, Block Number, and any other specific details to aid our courier to find you easily. You'll be able to track your delivery process in ClientZone, or you can give us a call and we'll give you an update. Please remember to use the Waybill Number to track your parcel, rather than your ClientZone username. Can I change or edit my delivery address or delivery time? 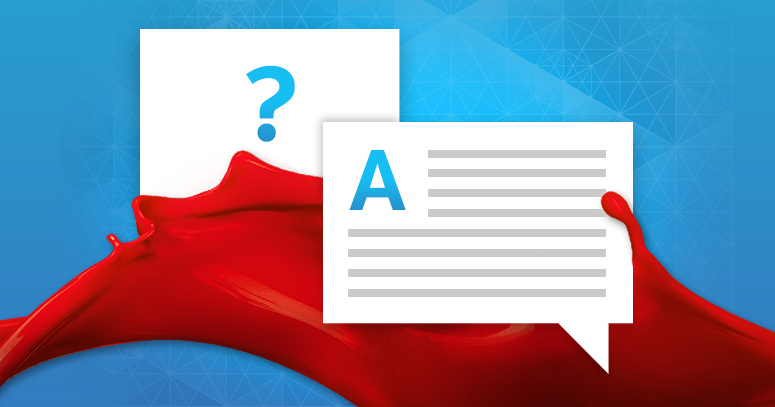 What RICA Documents will I need to produce when the courier arrives? You will need to have your original barcoded Identity Document or the foreign passport you used to sign up (including any support documents). You will also need a valid proof of residence which can be a utility or retail invoice (no older than 3 months) or a valid lease agreement (no older than 12 months). You will need to produce the original documents, as well as copies for our courier to take. The copies do not need to be certified as the courier will compare them to the originals in your presence. VERY IMPORTANT: The person who signed up the package (and whose ID is presented) must be present to receive the package, as this is part of the RICA process. VERY VERY IMPORTANT: For any lost documents, like IDs, we will require an affidavit and a temporary replacement. 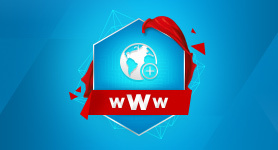 Visit our RICA Information page for detailed information. When you sign up an Afrihost Mobile Month-to-Month product, you will be billed immediately for the Pro-Rated amount based on the package you have chosen. When you activate your service (even if this is a few days later), you will receive the Airtime and Data allocations based on the Pro-Rata charge incurred. 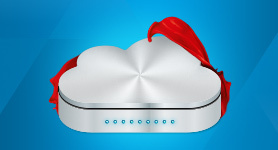 If there are delays in activating your service, like for example if it takes a while to port over, and you only end up activating your afrihost services in the next month - we will apply a credit for the amount you were originally billed to your account, which will be used towards your next invoice, which will only occur when the service is activated and charged on a Pro-Rated basis also. Will I be charged if using International Roaming? International Roaming is currently only available on Afrihost Mobile Voice Packages. For now there is no way to migrate the SIMs from one platform to the other, however we are working towards being able to do this in future. We can unfortunately at this time not comment on when or if this will definitely be possible. 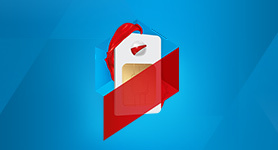 International Roaming will be enabled by default on all Afrihost-Purchased SIM Cards. Activation and De-Activation of the service can be managed by calling the MTN Call Centre on 135. The rates will be the exact same as specified on the MTN Roaming Page. You will also need to ensure that your APN (Access Point) is set to the default and not "Afrihost" when roaming. How does the Airtime, Data and Auto-Limits work? 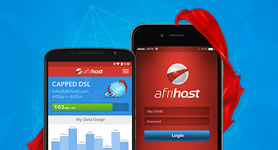 We've put together a great page which explains how our Data, Airtime and Auto-Limit allocation system work on the Afrihost Mobile Month-to-Month packages. 1. Log into your ClientZone or our Mobile App available on Android and iOS. 2. Select the Mobile section. 3. Navigate to the mobile package you'd like to Top up. 4. Choose the Topup Type and Amount and finalise the transaction. 1. Log in to your ClientZone or our Mobile App available on Android and iOS. 3. Navigate to the mobile package you'd like to manage Auto–Limit on. What is Afrihost’s Mobile call rate? What are the ramifications of not being on the suggested Mobile call rate? How do I tell if I’m not on the suggested Mobile call rate? If you change your mind in the future, no worries! You can change your call rate at any time by dialling *136*4# from your device.